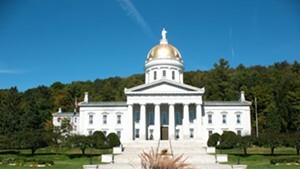 A Vermont House committee voted 7-4 on Wednesday to recommend that the full House order a recount of an Orange County race. The vote fell along party lines: Six Democrats and one Progressive for the recount, four Republicans against it. The full House is expected to vote next week. 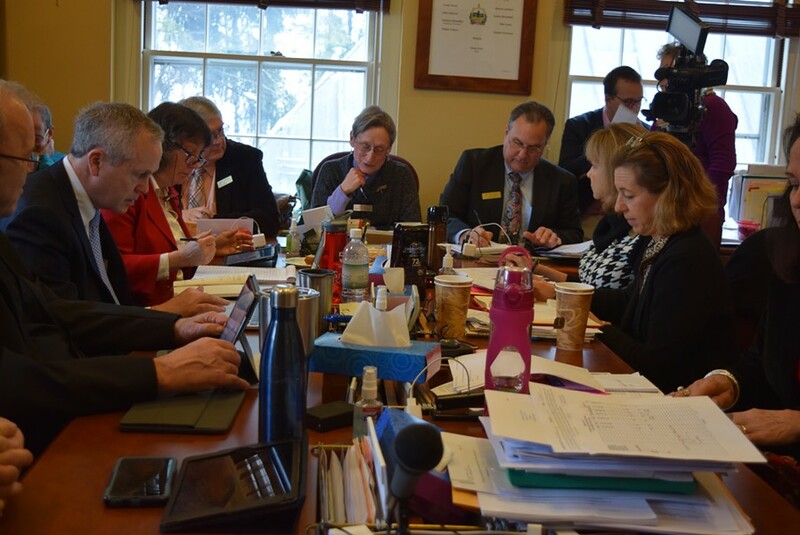 “We want to make absolutely sure that the ballots in Orange House District 1 were indeed correctly counted and that the will of the voters is indeed carried forward,” Rep. Maida Townsend (D-South Burlington), chair of the House Government Operations Committee, said after the panel voted. 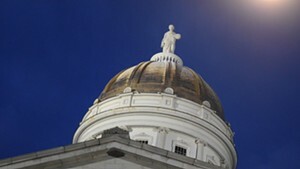 Rep. Ron Hubert (R-Milton), the committee vice chair, called it a partisan and unnecessary decision. “We’re going through this process because we have a sore loser,” he said. Republican Bob Frenier of Chelsea won the November 8 election by a slim margin. 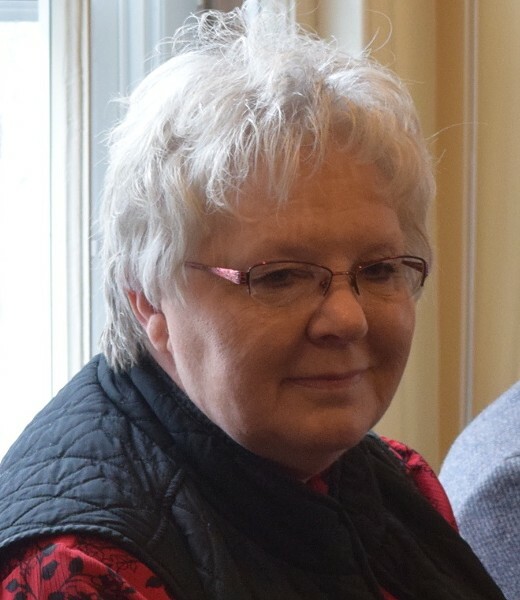 Progressive Susan Hatch Davis, a Washington resident who had held the seat for 10 years, then asked for a recount, which again showed Frenier the winner. After a court challenge, a judge certified Frenier the winner. He was sworn in to the legislature earlier this month. Hatch Davis then turned to the legislature for one last challenge. She argued that there were discrepancies in the way the six towns in the district handled ballots. Hatch Davis called Wednesday’s decision “a win,” even though the recount won’t include the handful of absentee ballots she questioned. The committee decided it would be impossible to determine which absentee ballots were incorrectly labeled defective — a key part of Hatch Davis’ argument. 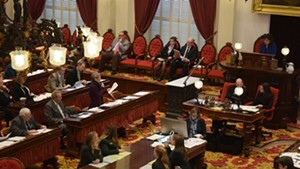 “This is the third time these votes have been counted and there is a partisan odor in the air that should worry all Vermonters who cherish nonpartisan elections,” Frenier said. The new recount could be fruitless. It would feature the same ballots as a November recount — which Hatch Davis lost — that was conducted at the Orange County Courthouse. Nonetheless, Hatch Davis said she’s happy for there to be another look. She has questioned whether the earlier recount followed proper procedures regarding the use of electronic tabulators. “The outcome could be different,” she said. 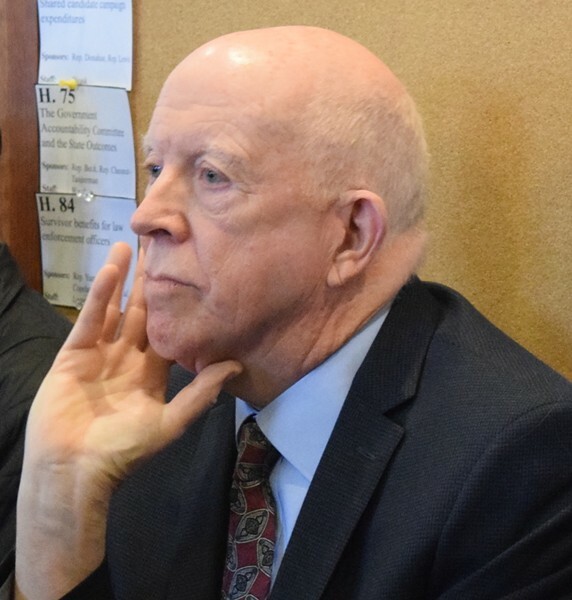 It’s still unclear how a recount overseen by the legislature would be conducted, Townsend said. Her committee will decide those details if and when the House agrees with its recommendation, she said. The recount might be done both by hand and machine, Townsend said. 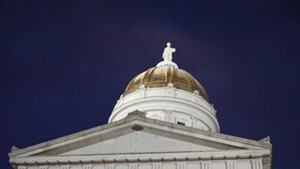 Either way, it’s a sham, the Vermont Republican Party said. 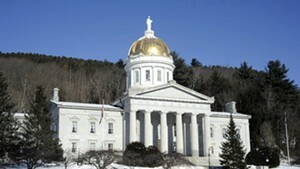 “This action reeks of Montpelier insider cronyism and sets an unacceptable precedent for future elections: If you hold a lopsided majority in the legislature and you don’t like the outcome of an election, you can use your political power to reverse the clear and decided will of the people,” party chair Dave Sunderland said in a statement.